Panasonic has partnered up with JobConnect to host a hiring event on Thursday, June 22nd for open positions at Tesla's Gigafactory in Reno, Nevada. Out of roughly 35 open positions, the majority are targeting manufacturing engineers and assembly technicians. Amy Martin-Charles, talent acquisition manager for Panasonic Energy Corporation of North America, said in a statement. "Panasonic Energy of North America is gearing up for significant growth at the Gigafactory where we will produce lithium ion cells for electric vehicles and other innovative products. PENA has partnered with Nevada JobConnect to fill full-time positions in advanced manufacturing and is seeking experienced manufacturing professionals for shift lead, maintenance Technician and operator positions. Those interested in charging up their careers in an advanced manufacturing facility that is one of a kind, please contact Nevada JobConnect." Interested job seekers must submit their resumes to Nevada JobConnect prior to June 22nd for application instructions and to receive an invitation to the event. JobConnect will pre-screen the resumes and notify people who qualify for an invitation to the hiring event, said Mae Worthy, spokeswoman for the Nevada Department of Employment, Training and Rehabilitation. 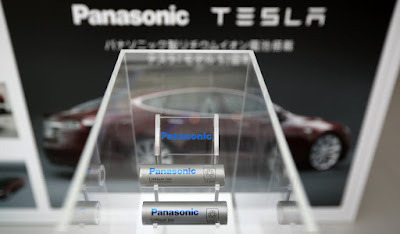 Earlier this month, Elon Musk went on twitter to clarify that Tesla is working exclusively with Panasonic for battery cells of Model 3 as well as the Model S and Model X after a Reuters report suggested that the company was looking for additional suppliers. 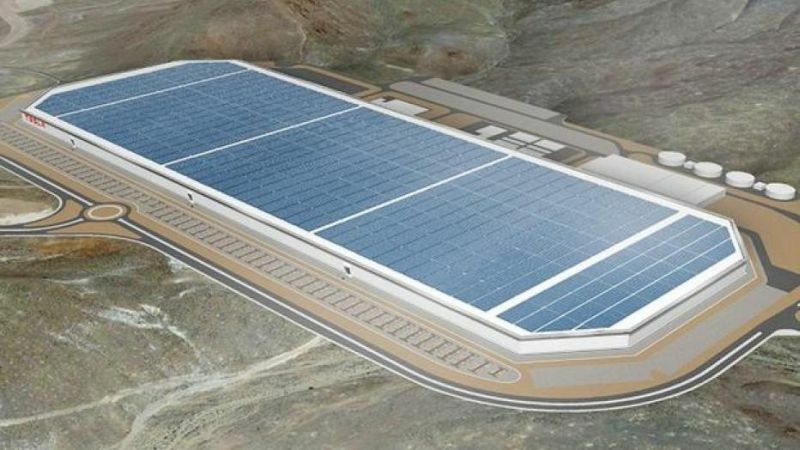 The Gigafactory became operational in the first quarter of 2016 but the grand opening event will be on July 29, 2016. It is estimated that Nevada would enjoy $100 billion in economic benefit over two decades from the construction of this factory. It will be the world's second-largest building by usable space, smaller than only the Boeing Everett Factory, and the world's largest building by physical area. Elon Musk said in his presentation of the Model 3. "To give you a sense of scale, the Gigafactory will have the largest footprint of any building of any kind." Earlier this year, Panasonic president Kazuhiro Tsuga confirmed a planned total investment of about $1.6 billion by the company to construct the factory to full capacity and supply batteries needed for Tesla Motors and Tesla Energy.